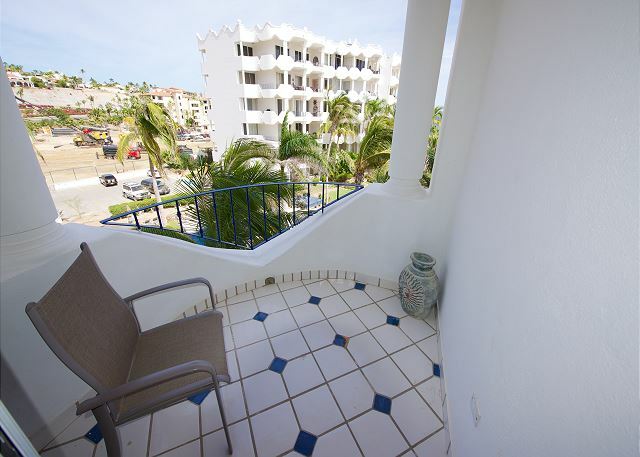 The private terrace off the guest bedroom. 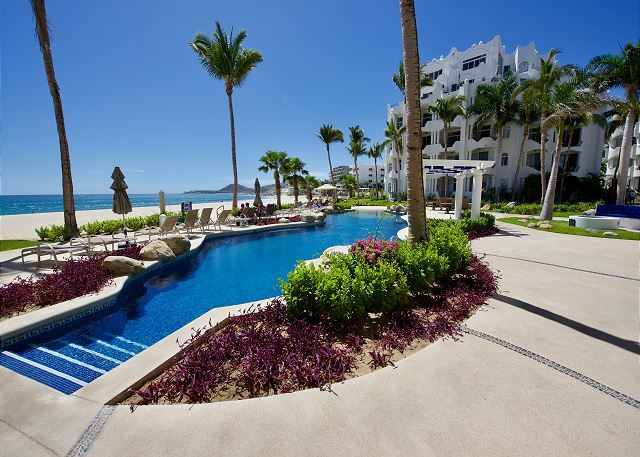 View of the pool, grounds, and ocean. View from the guest bedroom terrace. View of Mykonos beachfront pool and Jacuzzi. 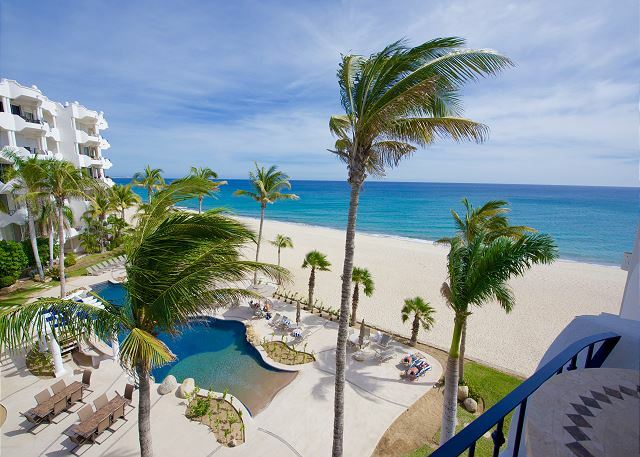 This could be your view on your next vacation! View from the master bedroom terrace. 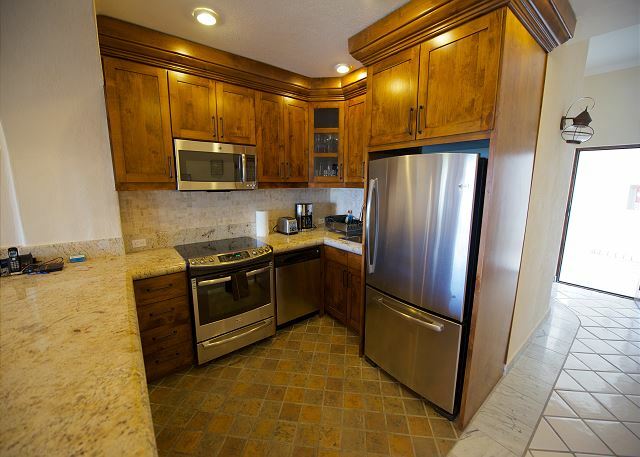 The kitchen has all new granite and cabinets. The living room has satellite television. The living room opens to the terrace. 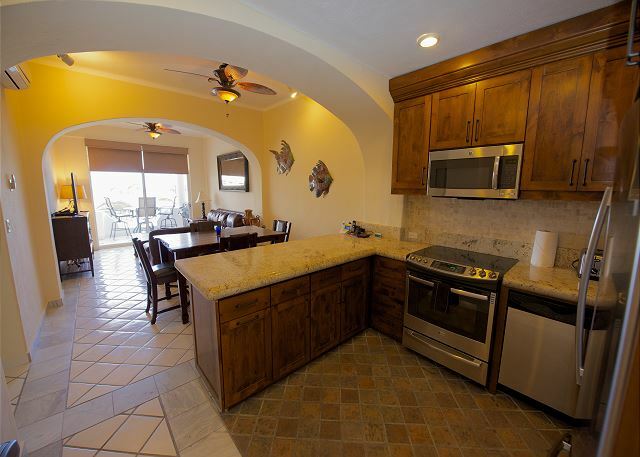 Fully equipped kitchen with all new appliances. The new kitchen is gorgeous. Looking through the condo from the kitchen. The kitchen table and bar seating. 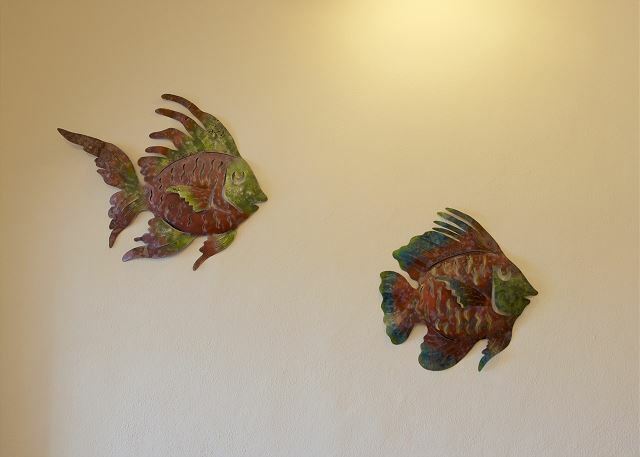 Artwork in the dining room. The master has been remodeled and has a private bathroom. Looking into he master bedroom from the terrace. The master bedroom has a satellite television. 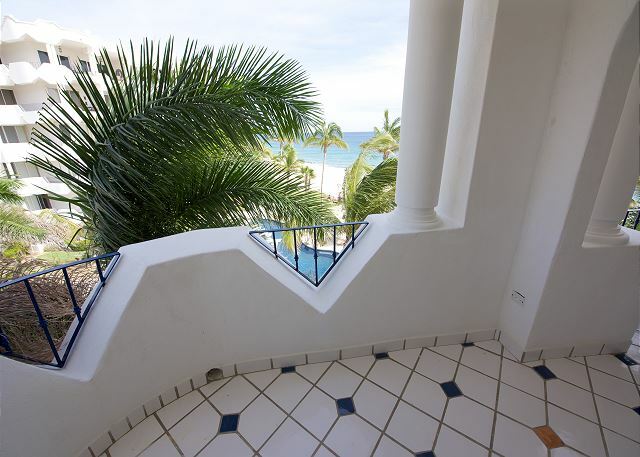 The master bedroom opens to the terrace and has ocean views. The guest bedroom has been remodeled. 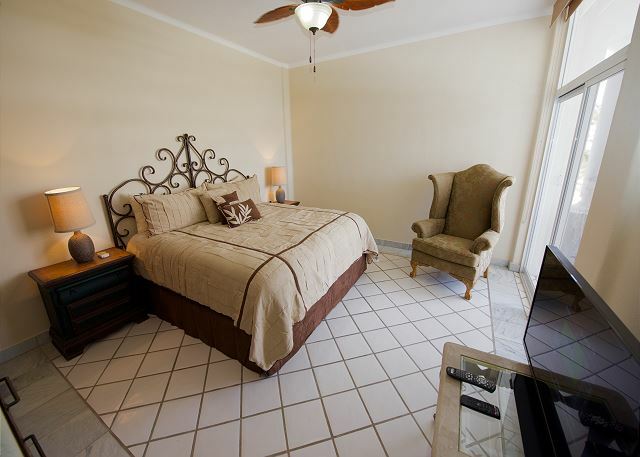 The guest bedroom has satellite television and opens to a private terrace. The guest bedroom has a queen size bed. The guest bathroom has a combo shower and bathtub. 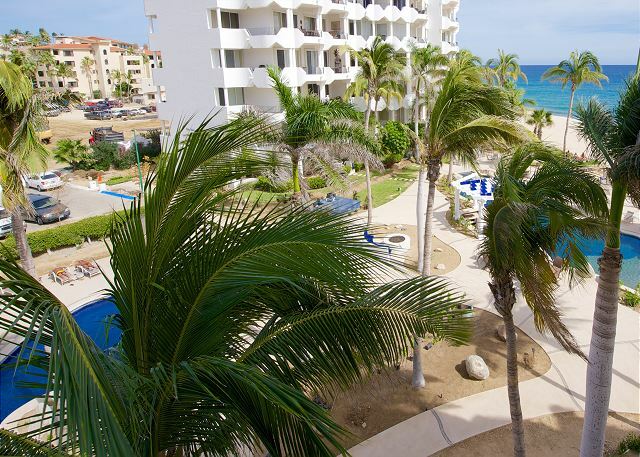 Our Mykonos 2 bedroom 2 bath condo has all the amenities of home with all new furniture, granite counter tops, free high speed internet, free long distance calls, satellite television in every room, and everything you would expect in your own home. 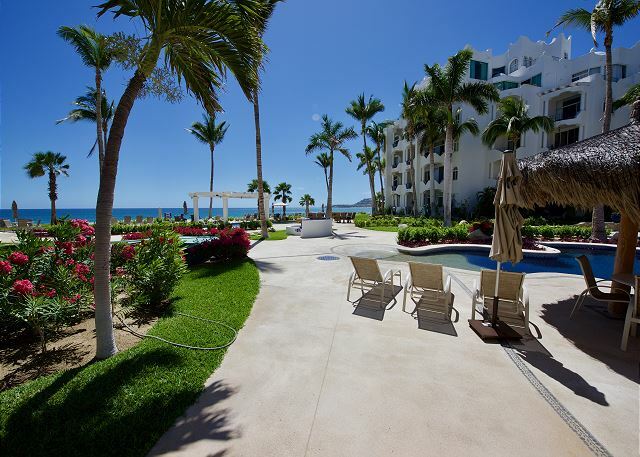 Overlooking the resorts 3 pools, 2 Jacuzzis, and white sand beach, this condo has the perfect location. Spend your days working out in the fully equipped gym, playing tennis on the roof top court, or BBQ your meals down at the poolside BBQ. 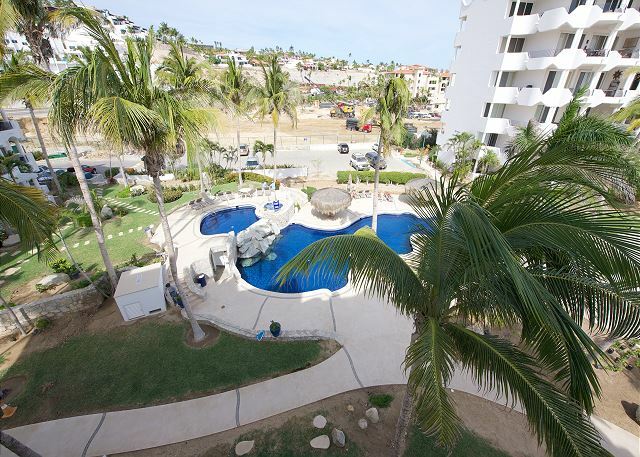 Take a quick trip to Cabo San Lucas and enjoy the restaurants and night life. There are also 3 surf spots within walking distance.